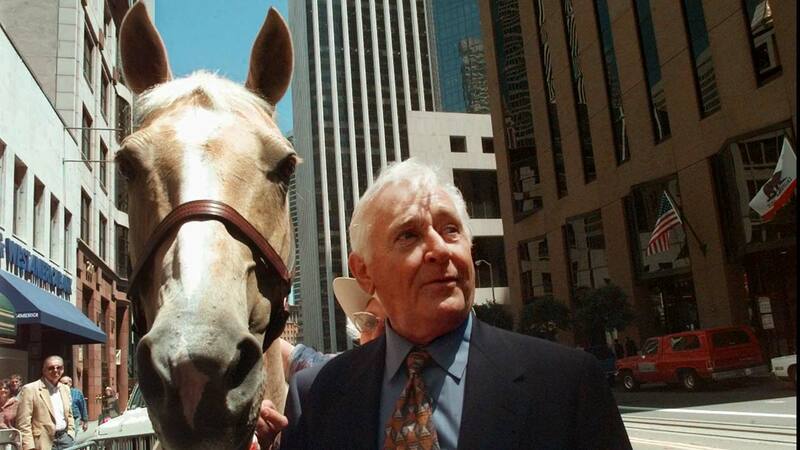 Alan Young, who played straight man to a talking horse in the 1960s sitcom "Mister Ed," has died. Jaime Larkin, a spokeswoman for the Motion Picture and Television Home in Los Angeles, says that Young died Thursday. He was 96. "Mister Ed" premiered in 1961 and ran for four seasons. It was one of a rash of sitcoms in that era with elements of fantasy that included a visiting Martian, a witch married to a mortal and a talking car. Young was already a well-known radio and TV comedian when he landed the role. He supposedly got the part after someone said he "looks like the kind of guy a horse would talk to."